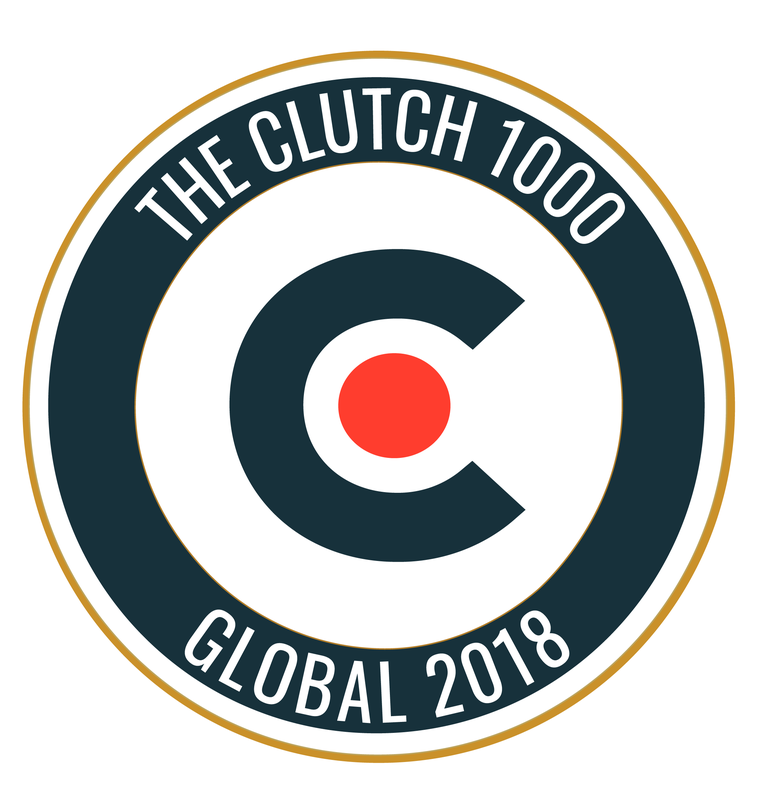 BMG Media is proud to announce our inclusion in the recently released Clutch 1000. Clutch, a Washington D.C. based research, ratings, and reviews firm has compiled a list of the top 1000 companies listed on their database. These top 100 companies were determined by the company’s ability to deliver. Clutch determines a company’s ability to deliver based off of the quality, quantity and recency of the company’s reviews, the types of clients a company works with, services offered, and brand reputation. We are very pleased to have been included in Clutch’s top 1000 companies! We are very pleased to see that our clients have been pleased with our work! Specifically, we have been featured on the Clutch Global 1000 because of our work as a top Web Design Company in Detroit. We have also been featured because of our position as a global leader amongst the world’s Top Graphic Designers! The Manifest, Clutch’s sister site, also recognized us a globally leading graphic design company. We are pleased to have been recognized for both our quality of work on the global level, as well as our commitment to leading among our key industries in our neighborhood! 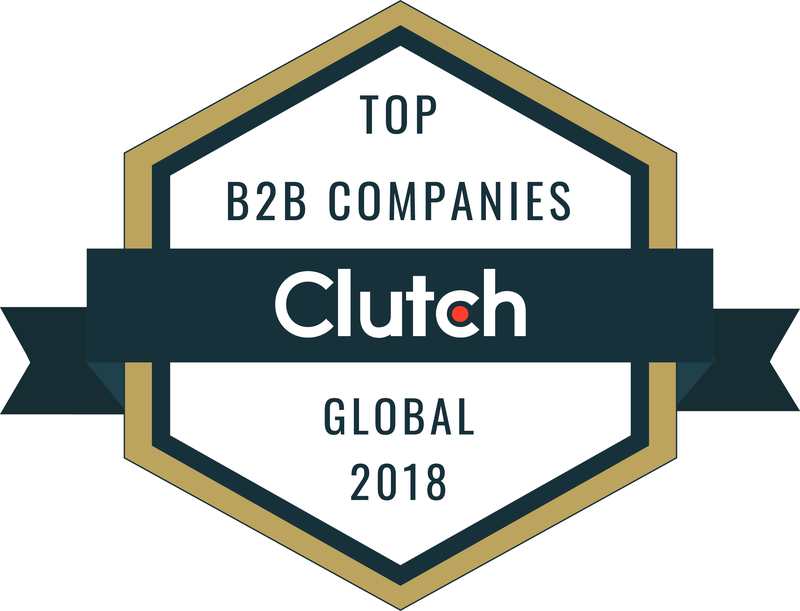 We are very pleased with our inclusion in Clutch’s Global 1000 and look forward to maintaining the same level of work for our new clients, contact us here to start your next project today!